For years, Rick Amatuzio lived with severe back pain that kept him from the active life he’d always savored. 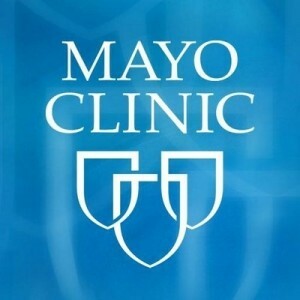 But advanced diagnostic tests and regenerative medicine therapy at Mayo Clinic ultimately led to a complete recovery. Now Rick once again can play sports and enjoy the outdoors free from pain.